Fabric Cutting! Methods of fabric cutting! Fabric cutting is important in textile or garments industry. A garment will be ready to wear when it will be completed by sewing many part of fabric which are cutter in a cutting table in the lay or spread of fabric. fabric cutting is important part of garments manufacturing process. 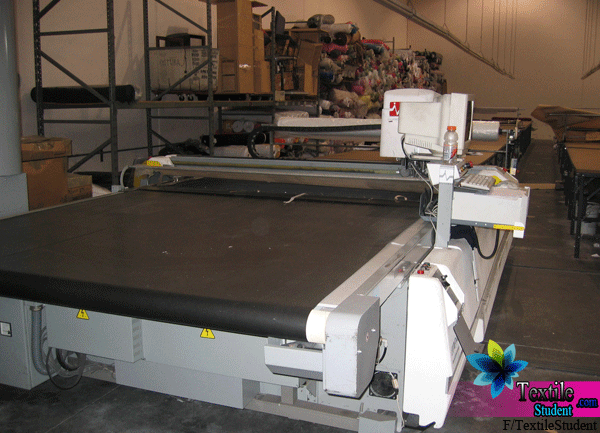 quality full fabric cutting reduce the wastage of fabric and make the business profitable. Today’s business market “good quality product is the main fact, price is low and quality is high is the first requirement of all of buyer around the world”. so a good quality cutting operator is required to cut the fabric. Fabric must be cut by specific some size to be it useable to make garments. Thousand of piece of garment’s fabric should be cut one time on cutting table at a time. It is possible to cut thousand of garment’s fabric same design which is provided from buyers or any company. Too many lay/spread of fabric’s can be cut different size bye the tender of buyer. Possible to cut fabric and make garments for different country and cultures. Make this fabric suitable to use to next level, I point to the sewing section. there are few to cut the fabric. the methods are chose by the operator by here own preferences. The methods are fabric cutting are given blew. on this article i just wanted to try show various methods of fabric cutting. Fabric cutting is important in garment of clothing technology. Without a good cutting muster or orator there is not other way to make a better garments. 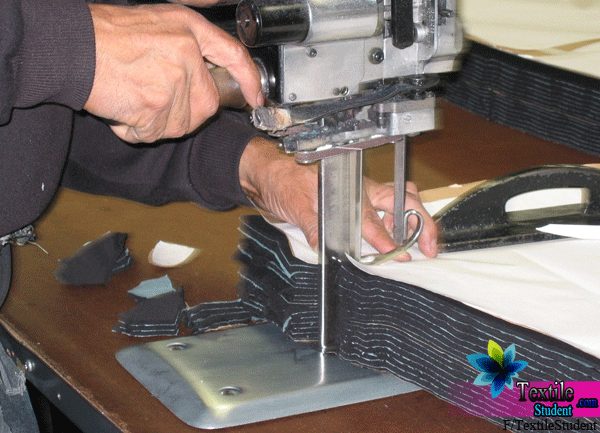 fabric cutting is the primary step to take for making the garments product after sewing in sewing section. garments industry and tailoring fabric cutting is different way but the basic logic is same in both of them. Please research more to know about fabric cutting.